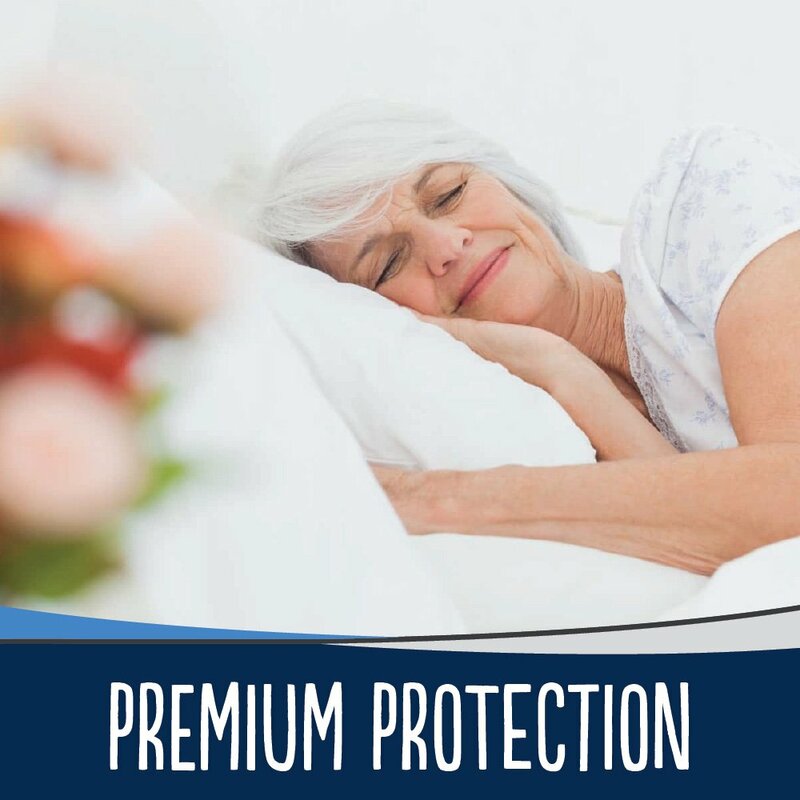 PREMIUM PROTECTION: The MIGHTY MONKEY Incontinence Pad offers premium protection from unwanted leaks and moisture. 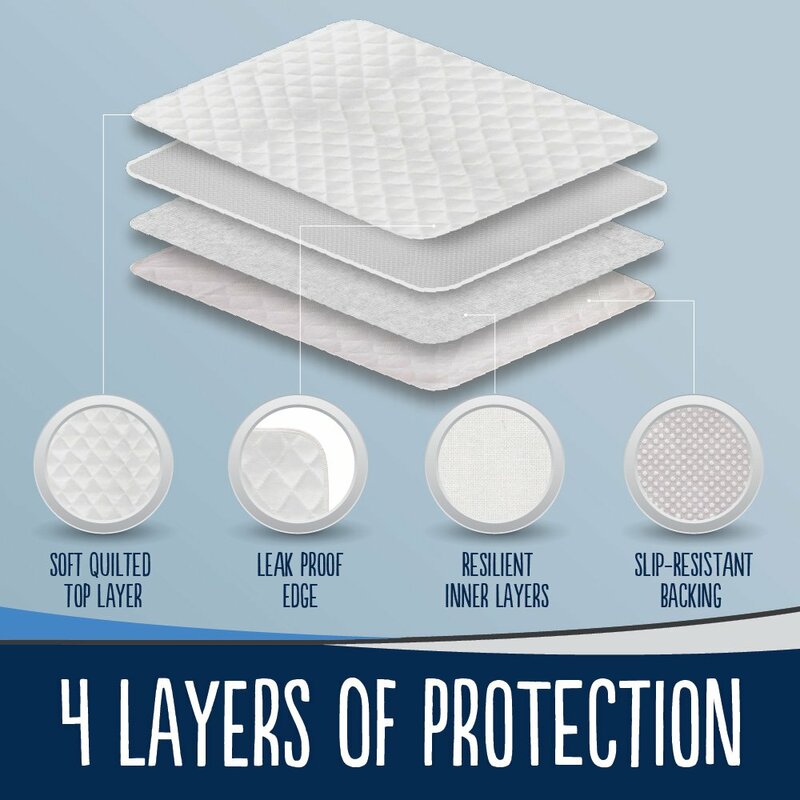 This pad is constructed of a 4-layer design which features a soft cotton blend quilted top layer, leak proof inner layers, and a slip-resistant (non-adhesive) backing. This pad is perfect for children, adults or seniors. 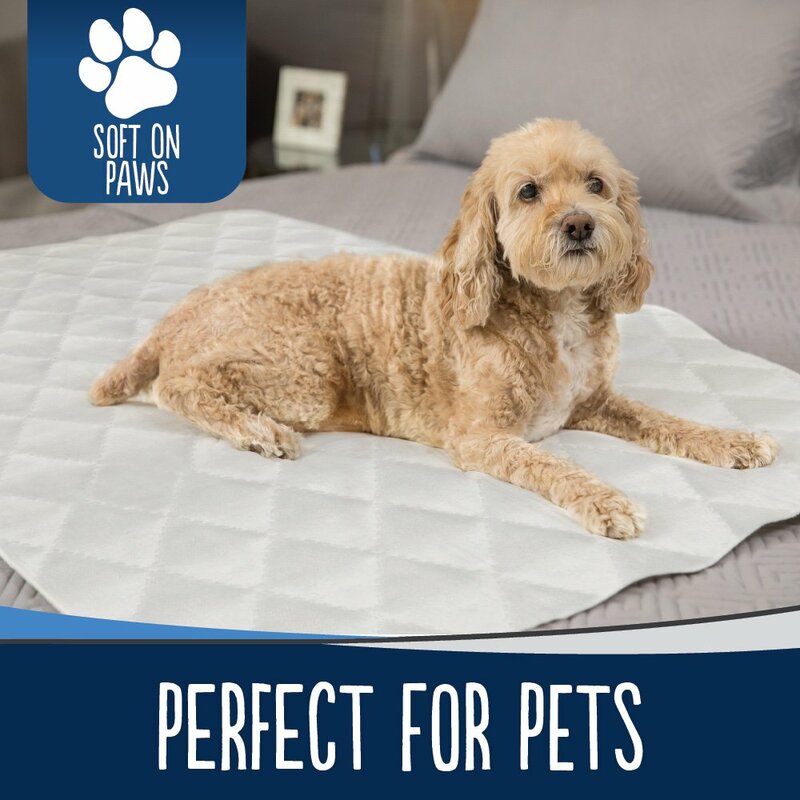 It can also be used for your furry friend on your bed or in their pet crate! MACHINE WASHABLE: The pad is easy to clean and can be washed and re-used up to 300 times. Simply throw the pad in the washing machine with mild or gentle detergent (no bleach) and tumble dry. 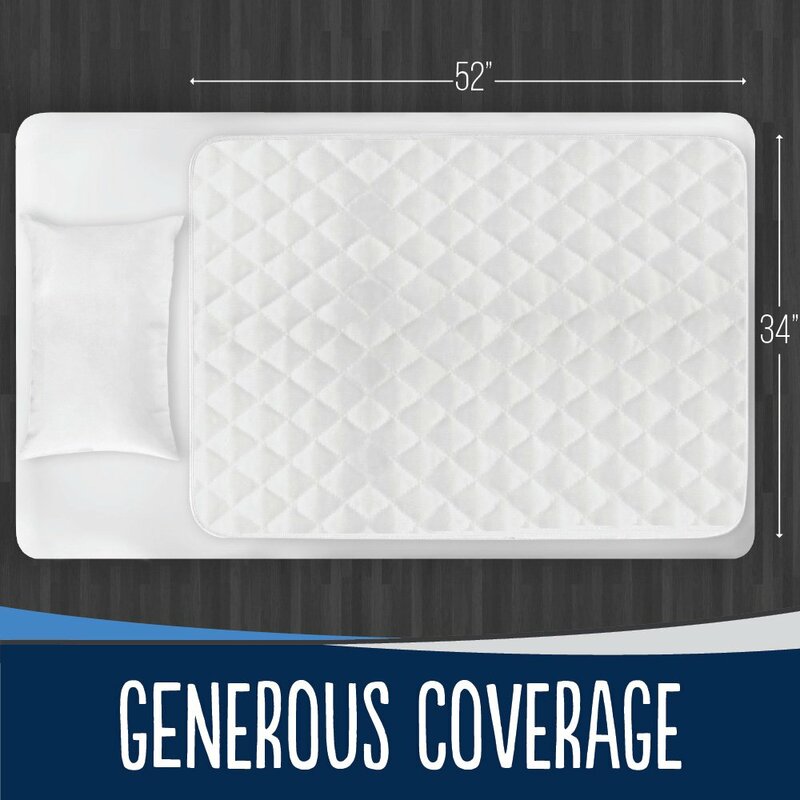 Your pad will be ready to offer premium protection again and again. HOW MUCH LIQUID CAN THIS PAD HOLD? Good Question. 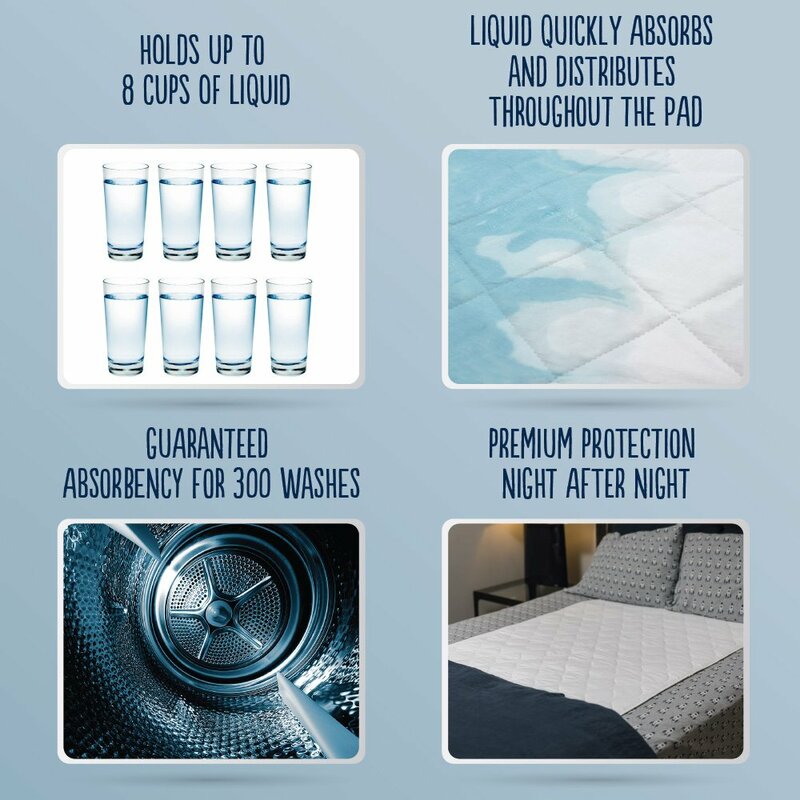 This hospital grade pad can hold up to 8 cups of liquid! 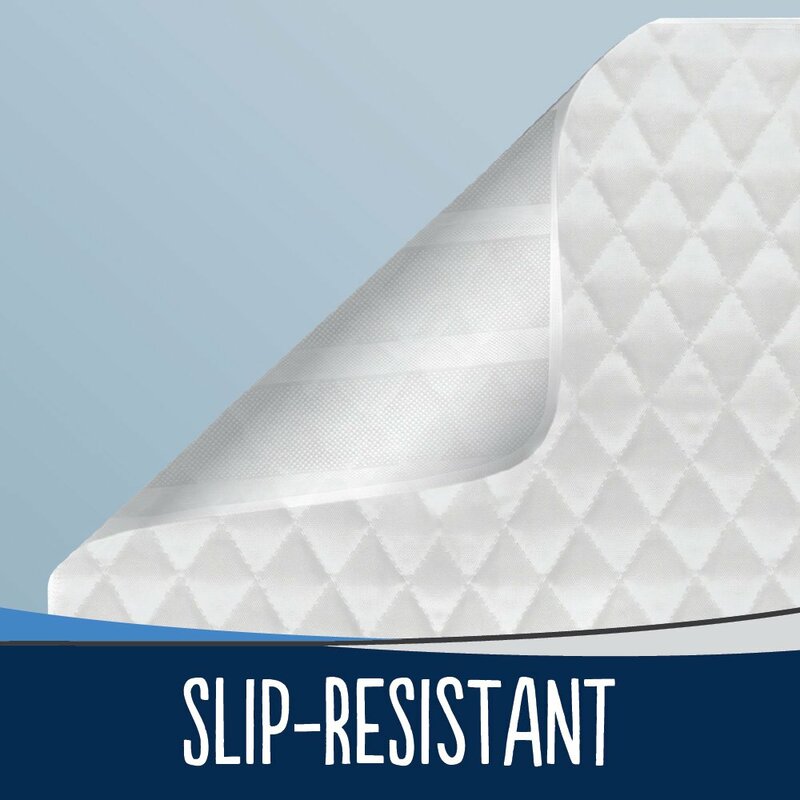 It’s constructed of 4 premium layers consisting of a soft cotton blend quilted top layer, leak proof inner layers, and a slip-resistant (non-adhesive) backing to help reduce sliding and bunching. CAN I PUT THIS PAD IN THE WASHING MACHINE? Yes! 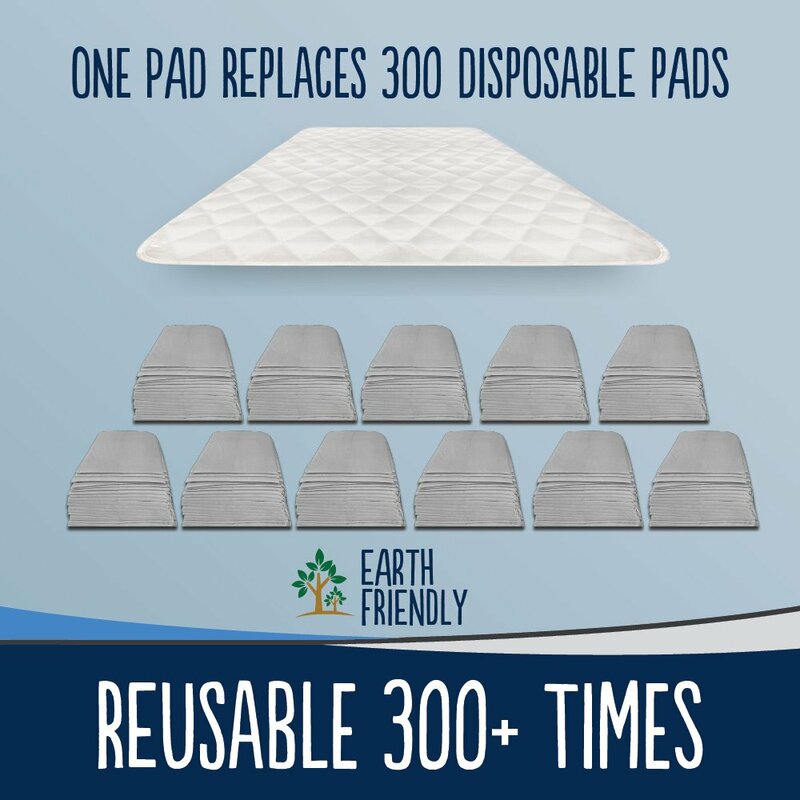 This pad can be washed and re-used up to 300 times! Simply place in the washing machine with gentle or mild detergent (no bleach) and tumble dry. We always recommend washing the pad before first use to help soften and loosen any stubborn or stiff fibers. ARE THE MATERIALS SAFE FOR MY HOME? Of course. This pad is both BPA and Lead-Free. 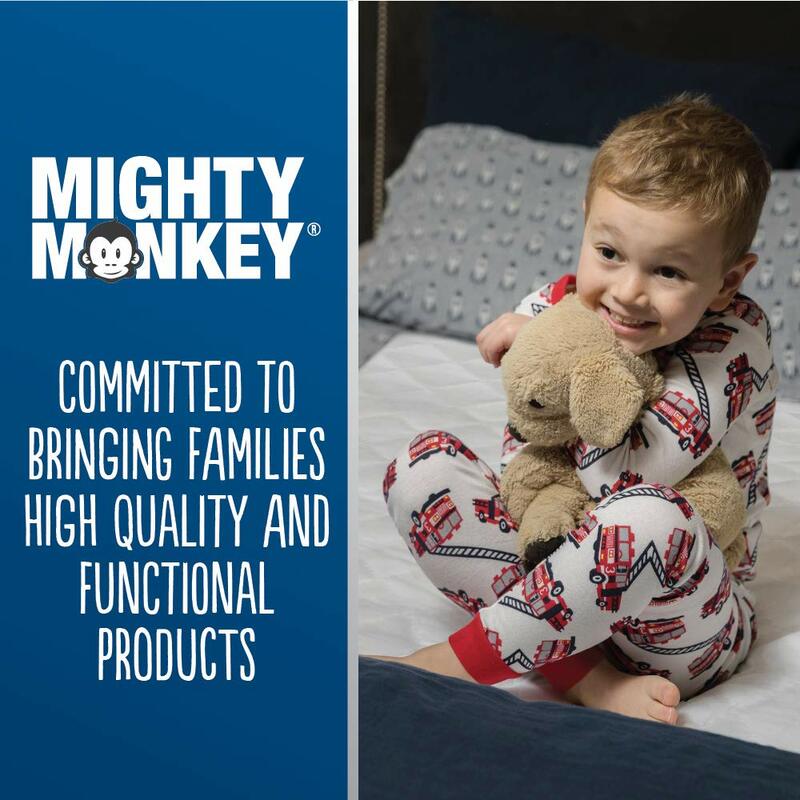 It’s clean and gentle materials make it a perfect choice for your kids, pets or home. WHAT IF I’M UNHAPPY WITH THE PAD, CAN I RETURN IT? Of course. We are proud to offer our customers a NO QUESTIONS ASKED return policy on your purchase. If you are unhappy with your incontinence pad for any reason, now or in the future, simply contact us directly and we will be happy to offer you a replacement or a full refund. No hassle, no questions asked. SAFE AND GENTLE FOR YOUR HOME: You can be assured that you are buying a safe option for your family, pets and home. Our pads have been given the Confidence in Textiles label, and have been tested for harmful substances according to OEKO-TEX Standard 100. Certified free from chemicals and harmful substances, they are also BPA and lead-free, making them a perfect choice for your home! 10 YEAR GUARANTEE: We are proud to offer a 10-Year NO QUESTIONS ASKED GUARANTEE. 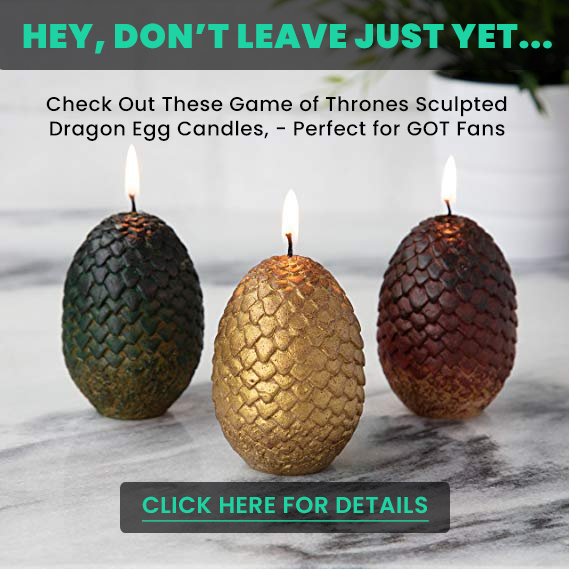 If you are at all unsatisfied with your product, please contact us (through Amazon if past the standard return window) & we will be happy to assist you. At the end of the day we want our customers to be happy!